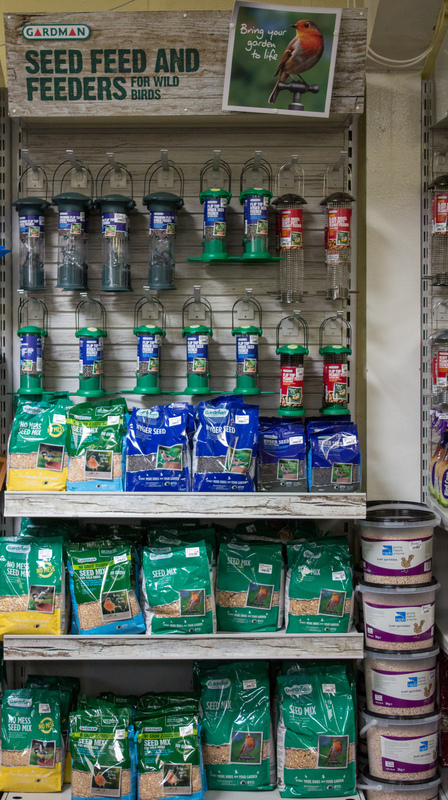 We stock a vast range of products for wild birds to keep your feathered friends happy and returning to your garden! 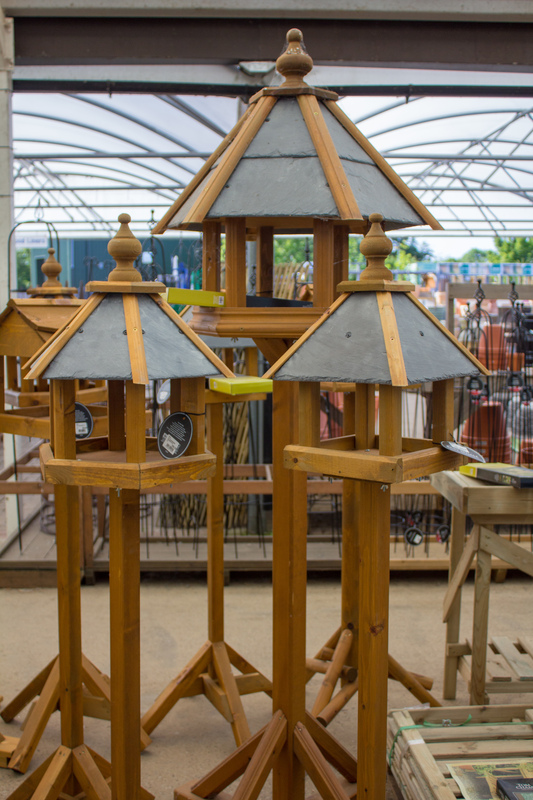 A selection of wooden bird tables are stocked in the Garden Centre, as well as nest boxes and feeders. 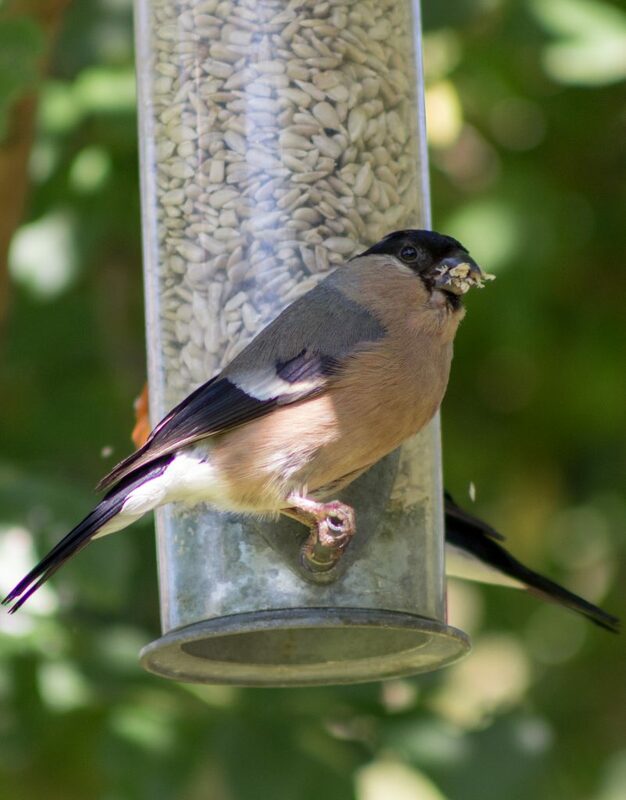 This includes squirrel proof feeders by The Nuttery – as featured on Dragon’s Den. 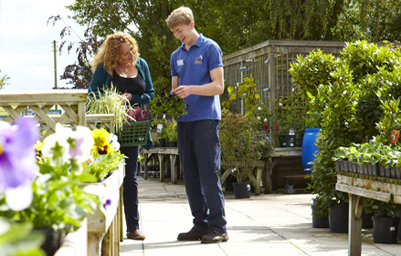 If you would like any advice, please speak to one of our bird care experts, who will be happy to help. 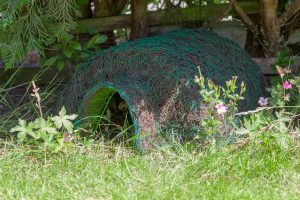 Wildlife World specialise in homes and habitats for various wildlife, from hedgehogs to bees, frogs to bats, birds and ladybirds. All Wildlife World products are made from recycled and sustainable FSC certified materials. They are committed to helping the conservation of species across the UK. 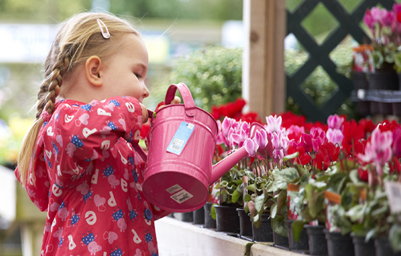 We have a good selection of their unique products for sale in the Garden Centre. 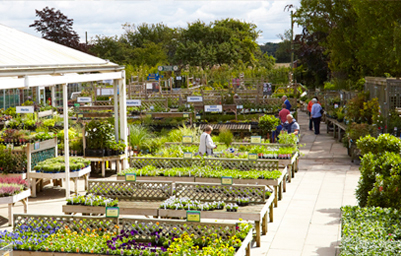 At our York Garden Centre, we sell Thornes beekeeping equipment. 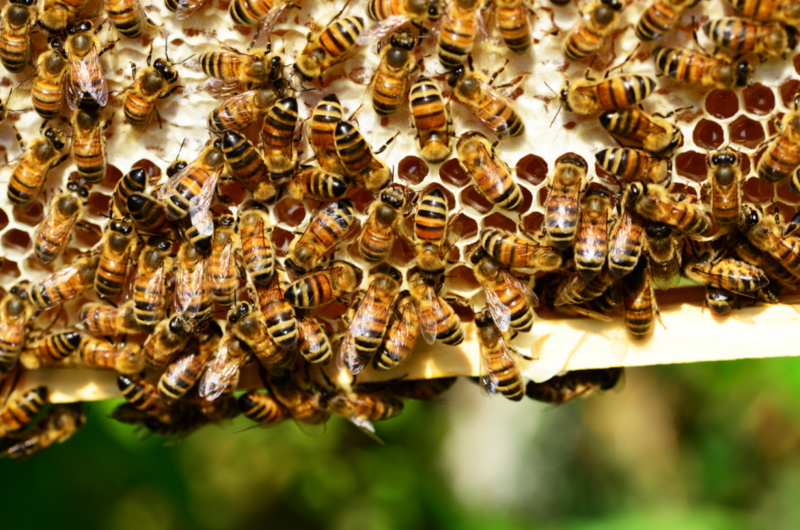 We stock the most popular lines such as 1lb honey jars & lids, modified national 1st grade cedar hive parts, British standard frames & foundation, feeders & ambrosia fondant/candy, as well as Varroa treatments. Our knowledgeable staff will be pleased to answer any beekeeping enquiries you may have.